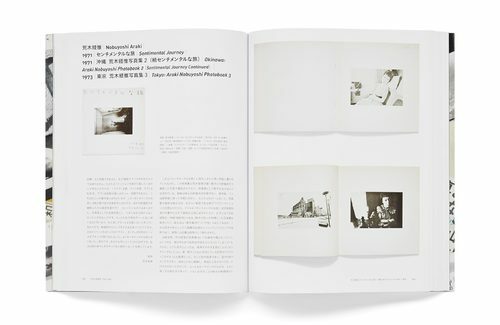 During the 1960s and '70s in Japan, the photobook--through a combination of excellence in design, printing, and materials--overtook prints as a popular mode of artistic dissemination. 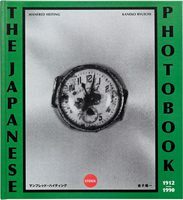 This process has expanded to an extent where any discussion of Japanese photography now has to include the book work. 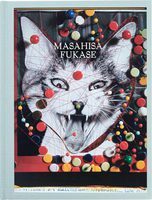 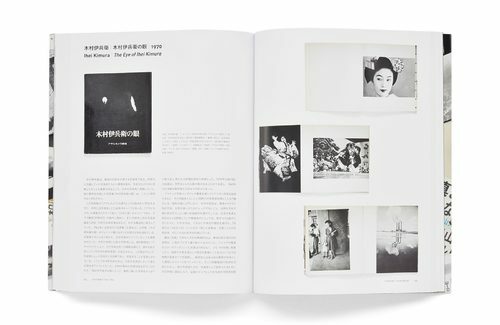 Today, the most famous works--such as Nobuyoshi Araki's Sentimental Journey and Eikoh Hosoe's Man and Woman--continue to inspire artists internationally. 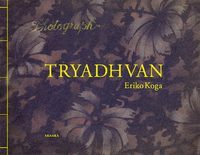 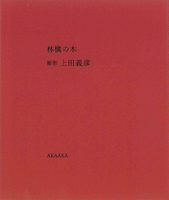 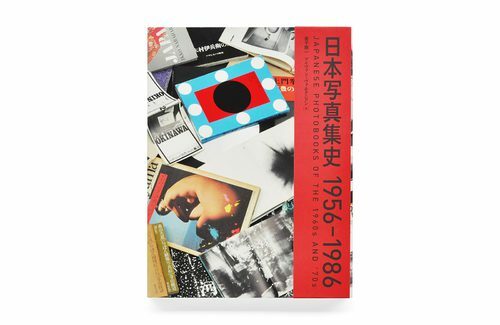 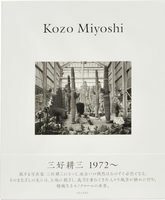 Japanese Photobooks of the 1960s and '70s presents forty definitive publications from the era, piecing together an otherwise invisible history that has played out in tandem with photography as a medium. 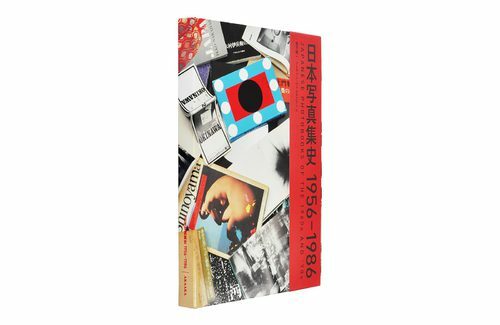 Included are some of the most influential works along with forgotten gems, placed within a larger historical and sociological context. 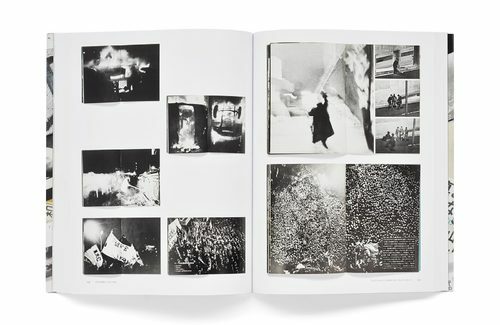 Each book, beautifully reproduced through numerous spreads, is accompanied by an in-depth explanatory text and sidebars highlighting important editors, designers, themes, and periodicals. 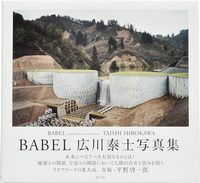 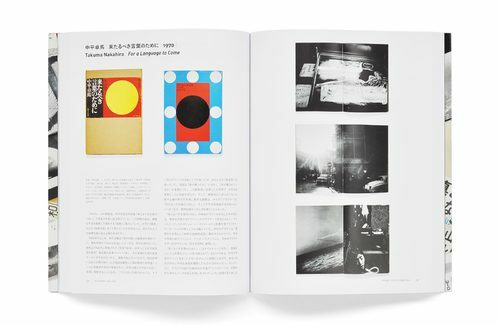 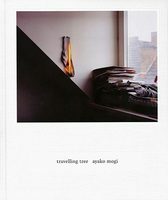 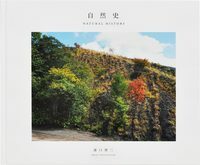 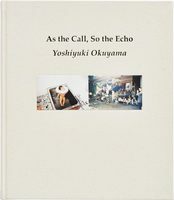 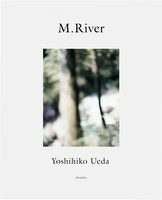 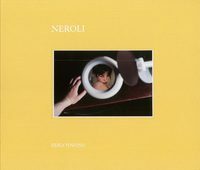 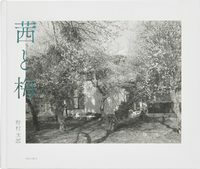 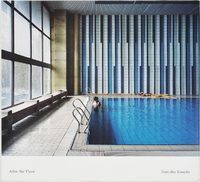 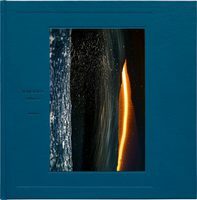 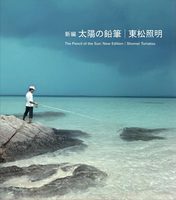 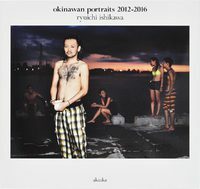 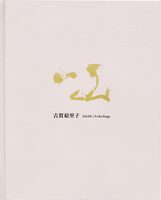 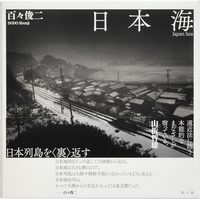 Lavishly produced, this unique publication is an ode to the distinct character and influence of the Japanese photobook.